Tis' the summer season! 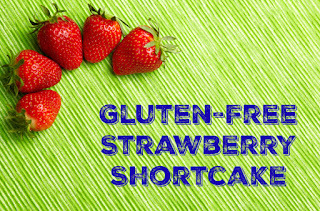 Bring on the Strawberry Shortcake! 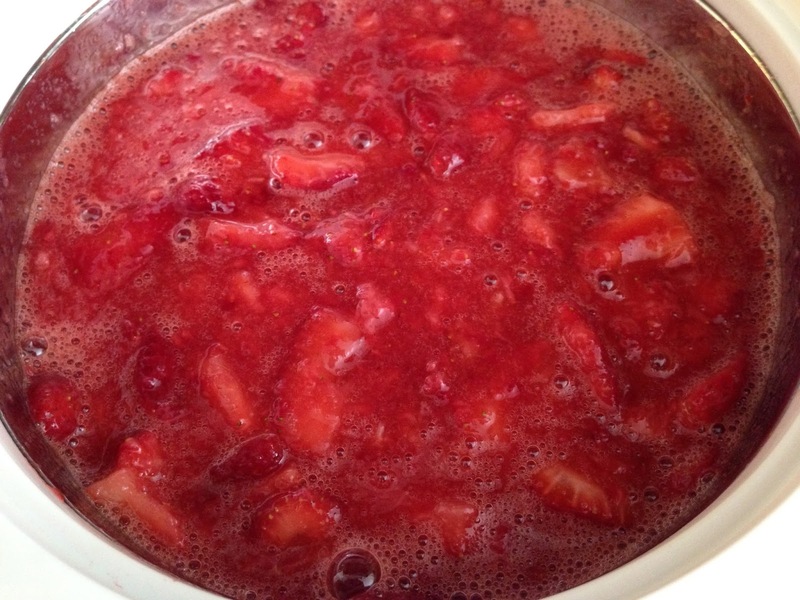 This dessert is so refreshing, especially when it's 95 degrees outside! It's one of my husband's favorites, so I usually make it for his birthday in May. For the shortcake, I use Pamela's Baking and Pancake Mix. 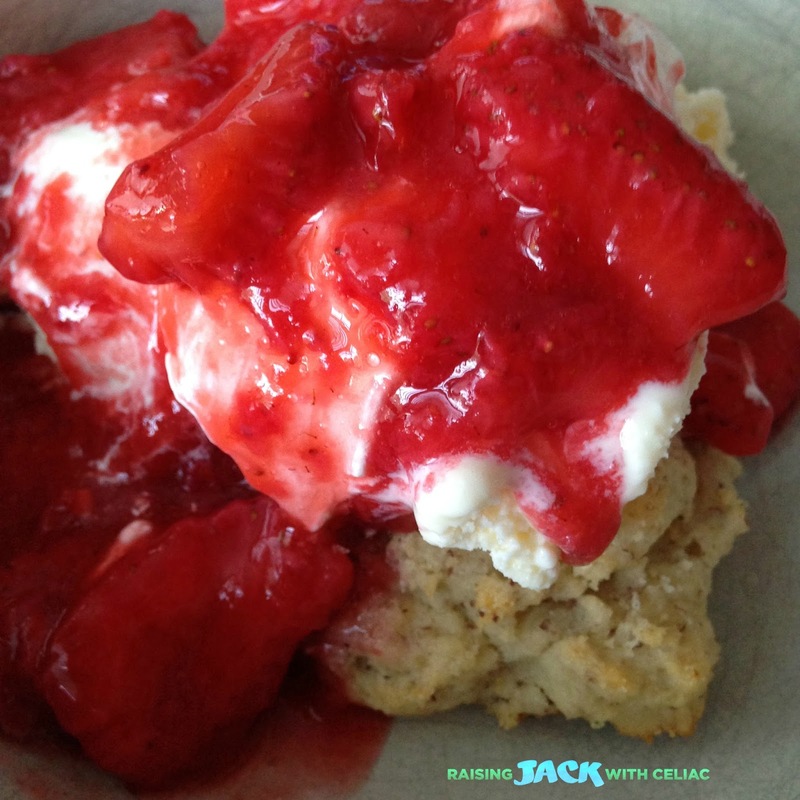 I use Pamela's Drop biscuit recipe - it's a shortcake/biscuit that is crunchy on the outside, but chewy on the inside. Preheat Oven 375 Pour baking mix in bowl. Cut in shortening with a fork or pastry blender until small crumbs/balls form. Add milk. Mix together. Drop spoonfuls of dough onto baking sheet. 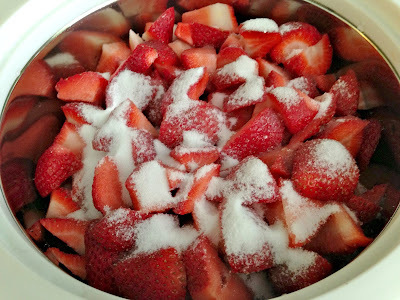 Sprinkle each one with a little sugar. Bake 10-12 minutes. 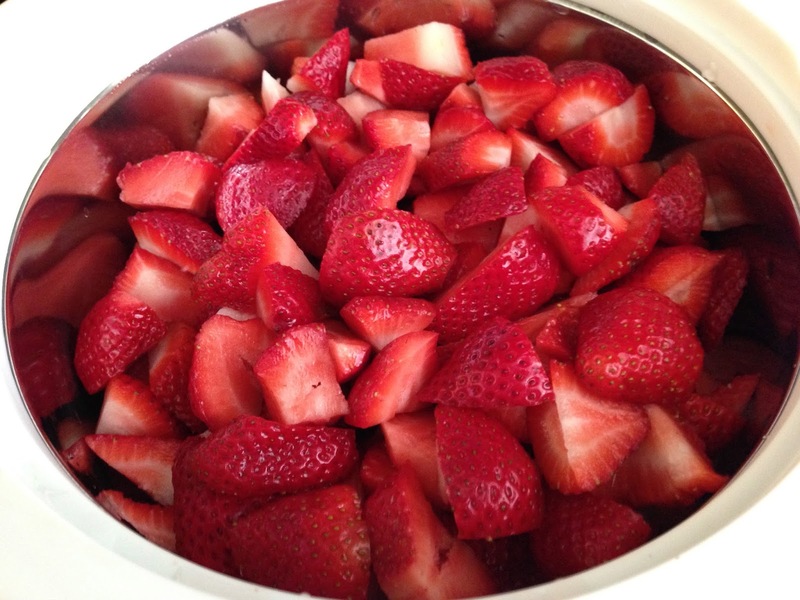 Slice strawberries and put in bowl. Use mixer, food processor or fork to mash strawberries. Mash to your liking. 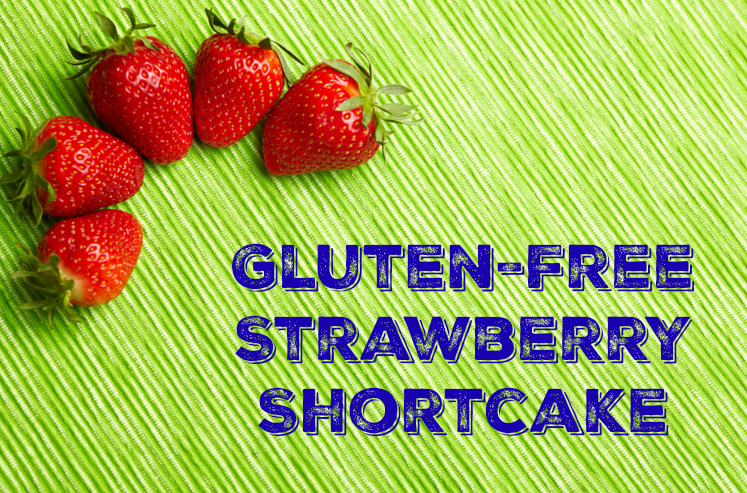 There's many ways to make Strawberry Shortcake. My mom prefers to use pieces of pie crust, others like more of a pound cake or sponge cake, but for us, the drop biscuits are the best! I think you'll be happy with this recipe. Give it a try! Kelly, this looks so good! I haven't tried that pamela's recipe before---I need to check it out. thanks for the recommendation! love to you and your little guy!